Celebrity Cruises' iconic "X" is the mark of modern luxury, with its cool, contemporary design and warm spaces; dining experiences where the design of the venues is as important as the cuisine; and the amazing service that only Celebrity can provide, all providing an unmatchable vacation experience. 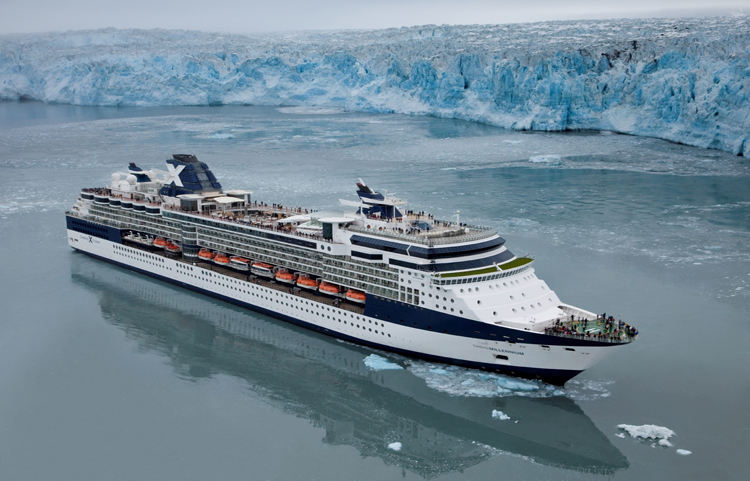 In addition to offering vacations visiting all continents, Celebrity also presents immersive Cruisetour experiences in Alaska, Australia/New Zealand, Canada, Europe and South America. 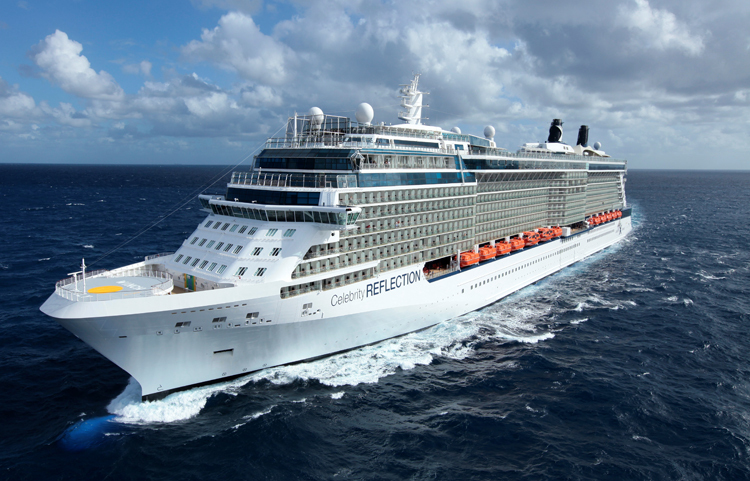 By the end of 2012, Celebrity Cruises has a fleet of 11 beautiful ships. Our staterooms are a study in modern luxury, with forward-thinking design, beautiful craftsmanship, luxurious amenities, and innovative storage. Suite guests enjoy a completely indulgent experience with a full list of extras, including European-style butler service. AquaClass, with its spa-inspired staterooms, provides you with unlimited access to the Persian Garden, and your own specialty restaurant, Blu. We're shaking up your idea of what entertainment is all about. It begins on the main stage with groundbreaking productions that blend dance, comedy, musical theater and concert-style performances-but it doesn't end there. You'll find unexpected and award-winning experiences at every turn, from live music performances that perfectly complement our ships' stunning spaces to unpredictable parties sure to excite all your senses. With Celebrity Cruises, our entertainment happens all around you-and all around the clock.